Women’s representation in the US Congress has actually decreased for the first time in the past three decades, reports The American Prospect. A record number of Republican women filed to run for office, even if many were defeated in the primaries. But when the votes were counted in November, women’s representation in Congress actually decreased for the first time in the past three decades. And, with the Democrat Party no longer the majority, Democrat politician Nancy Pelosi lost her position as the highest-ranking woman in government. 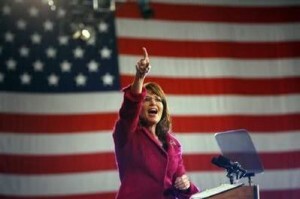 She is to be replaced as Speaker of the House of Representatives in January. Jennifer Lawless, the director of the Women and Politics Institute at American University, isn’t surprised. “Several of these women had interesting personal stories or personalities that garnered so much national attention, which obscured the fact that they represented actually a very small portion of the actual candidates,” she says. So why do many think that womens representation in American politics is better than ever, not worse? 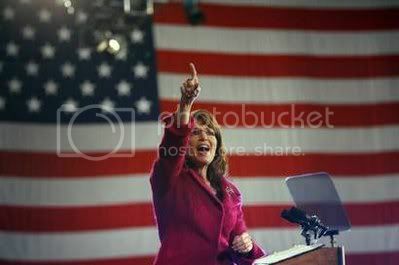 The Republicans managed to brand themselves a party of women by highlighting outrageous candidates who had little hope of getting elected, like Christine O’Donnell, and by attaching the “mama grizzly” label to every woman candidate with sufficiently conservative views.